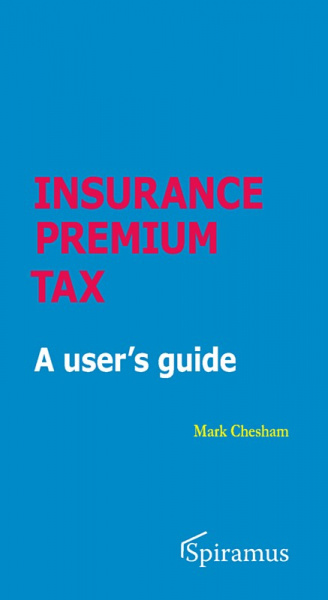 Insurance Premium Tax is a guide for practitioners and those involved in the insurance industry. 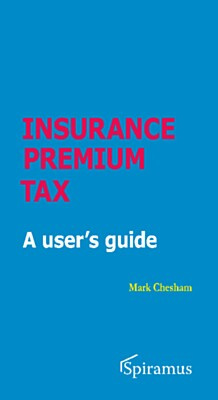 It summarises how the IPT is applied in practice, the definition of an insurance contract, looks at exemptions from the tax, the application of the higher rate and issues affecting non UK risks and global policies. It also explores compliance issues such as IPT registration, the submission of returns and payment of the tax, changes in rates and the penalty regime. 2.5. What is a premium?